As the ESPN CME team we have put together a selection of abstracts presented at IPNA 2016. 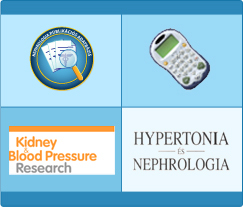 It was difficult for many young nephrologists to come to Brazil, and we hope that these abstracts provide an interesting mix of research and thought provoking studies that will stimulate further reading and challenge current practice. Also, look out for updates on the CME page - as part of our ongoing CME activities we will provide talks from invited speakers at IPNA alongside relevant Journal Club articles.